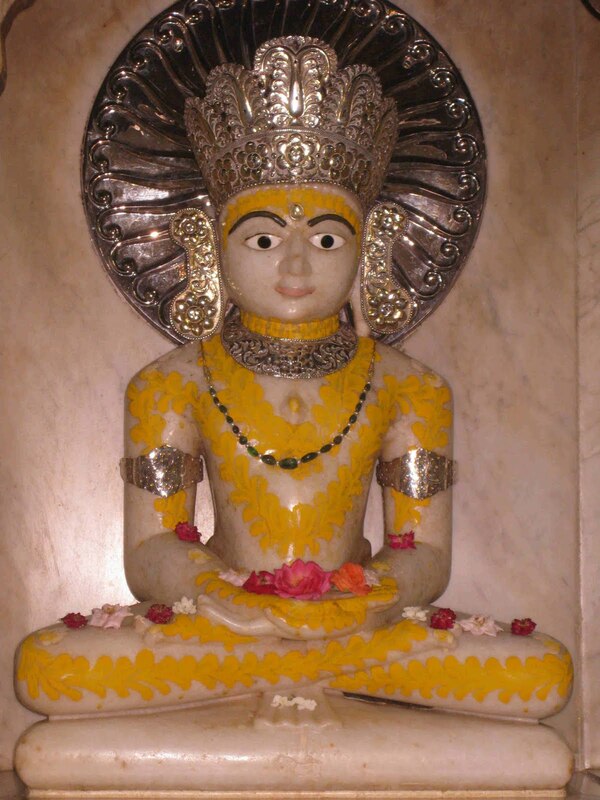 Sakal Jain Samaj, Jaipur will celebrate Mahavira Jayanti on April 2, 2015 as usual. Sakal Jain Samaj, an united forum of all Jain communities in Jaipur celebrated two major events i.e Mahavira Jayanti and Khamavani every year with great enthusiasm. Jain ascetics of all Shwetanbar and Dogambar Jain sects participate in these events. They benefit community members with their auspicious presence and discourses. The event used to follow with Sadharmi Vatsalya (Lunch) where thousands of Jain community members get together. Sakal Jain Samaj, Jaipur re ready to celebrate Mahavira Jayanti falling on April 2 this year 2015, birth date of Lord Mahavira, the last Tirthankara with full enthusiasm. All community members fron Swetambar and Digambar Jain sects are cordially invited in this event to show Jain unity. This is an advance invitation and complete program will be published afterwards.